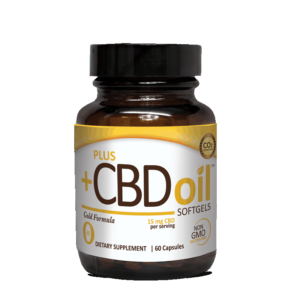 CBD (Cannabidiol) is a medical compound that is found in cannabis and hemp plants. 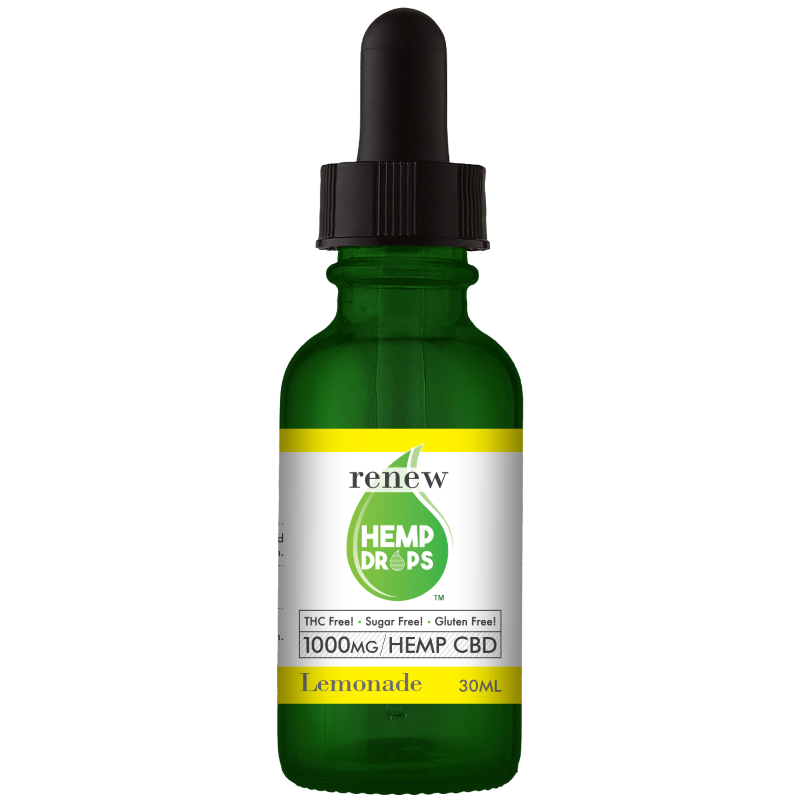 It has significant health benefits without the psychoactive high. 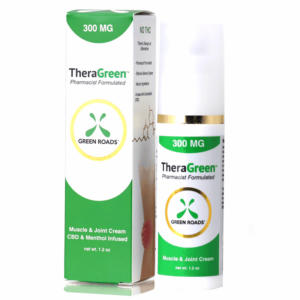 Its many physical benefits include reducing anxiety, depression, mood disorders, chronic headaches, sleep disorders, body aches and pains, and even epilepsy. 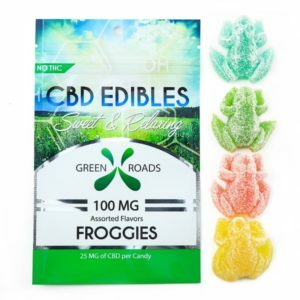 Renew CBD Store offers a wide variety of high-quality CBD products including CBD candy, CBD lollipops, CBD gummies, CBD vapes, CBD balms, CBD creams and CBD tinctures. 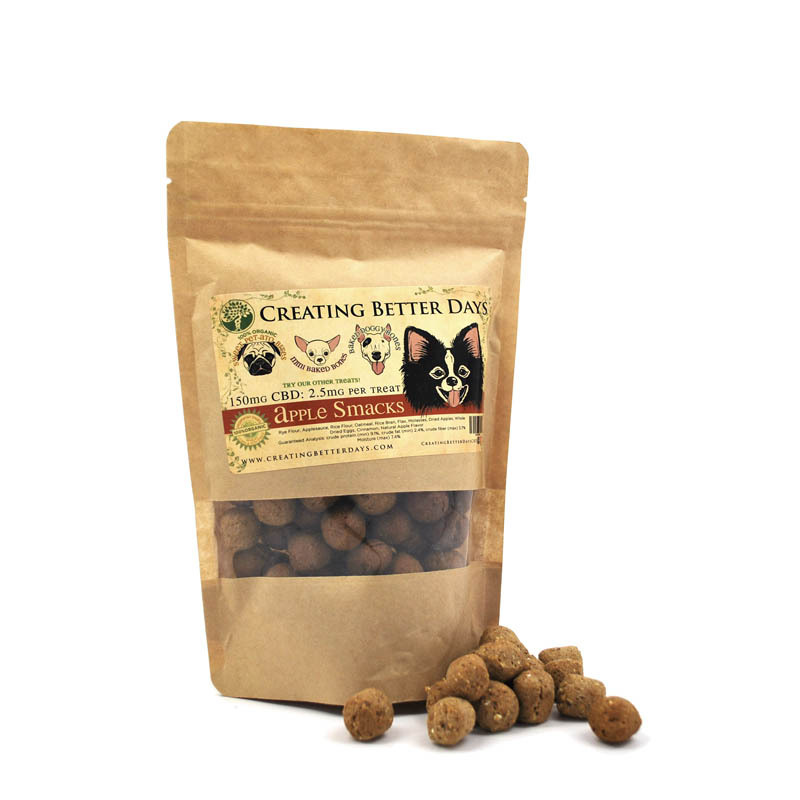 We even carry a salmon flavored CBD oil tincture for pets.